Shore diving at it’s finest! If you are ready for pristine reefs, eco-tourism and scuba diving at your own pace, Bonaire is waiting for you. Pack your gear bag and book a flight! 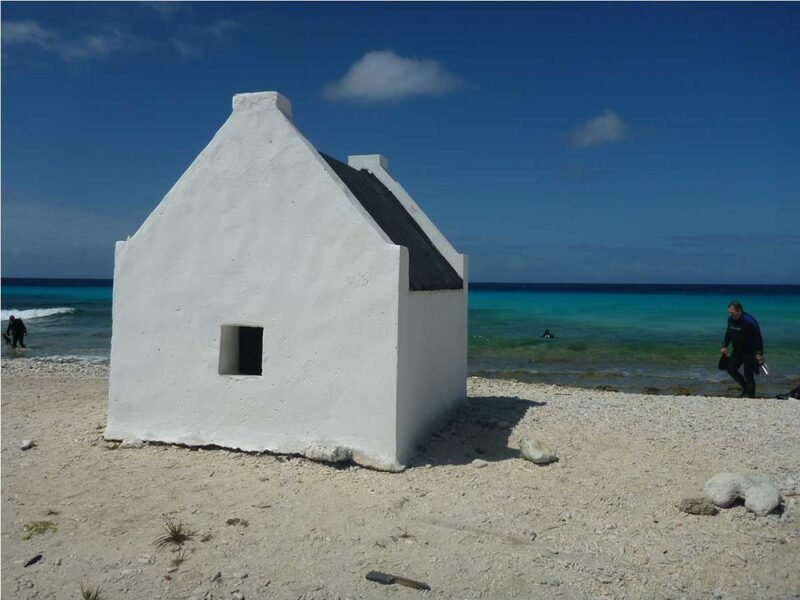 Bonaire is really laid-back and informal. Your resort wear is likely overkill anywhere on the island but maybe a casino. Divers – t shirts and shorts, beach waves in your hair and nothing more. Most everyone is in bed by 8! Ladies: leggings with pockets are great!